Some photographers feel a good tripod is essential for their photography. Others don't use one at all, feeling that a tripod encumbers their freedom. Most of us like having one available so that we can use it for certain shots, but don't like having to carry one around with us. Never the less, a tripod can help us capture images we otherwise wouldn't be able to. 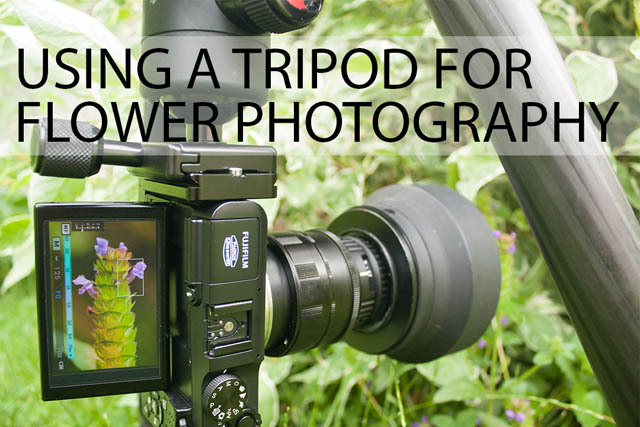 In this article I'll look at the pros and cons of using a tripod from the specific point of view of photographing flowers. 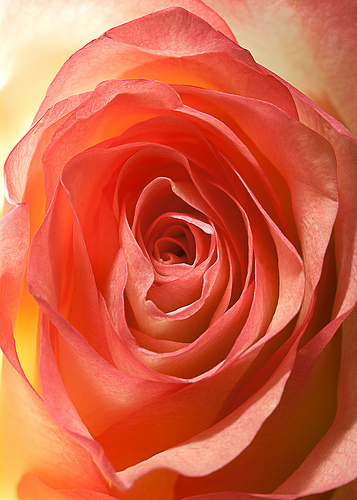 I'll also cover the features that you should look for in a tripod if you want to use if for flower photography. Extreme macro photographs show super close-up views of items, revealing details that cannot be seen by the naked eye, and opening up a new world of subjects. Standard macro lenses 'only' go to 1:1 or 1:2 magnification. 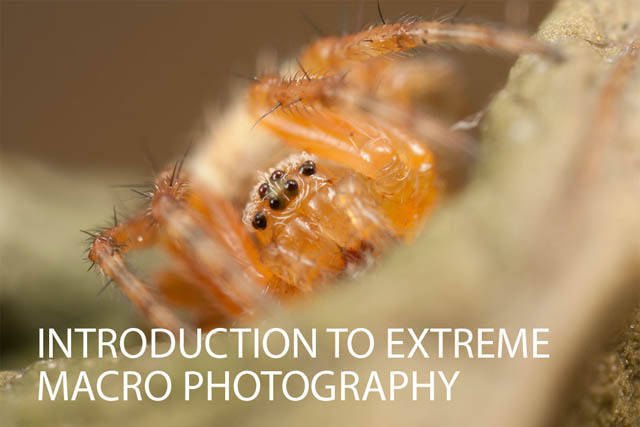 Extreme macro refers to images taken at magnifications greater than 1:1. To get these images requires more than just a standard macro lens, but the equipment doesn't necessarily have to be expensive. 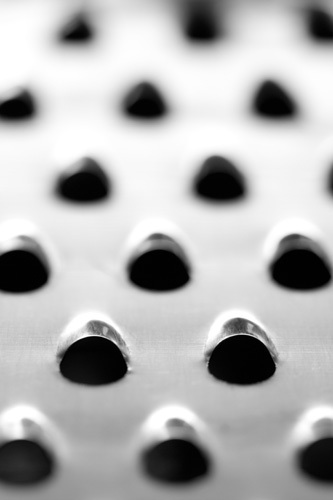 In this article I'll look at some of the options available if you want to be able to capture extreme macro photos. And I'll also cover how to deal with some of the issues that come up when shooting at such high magnifications. 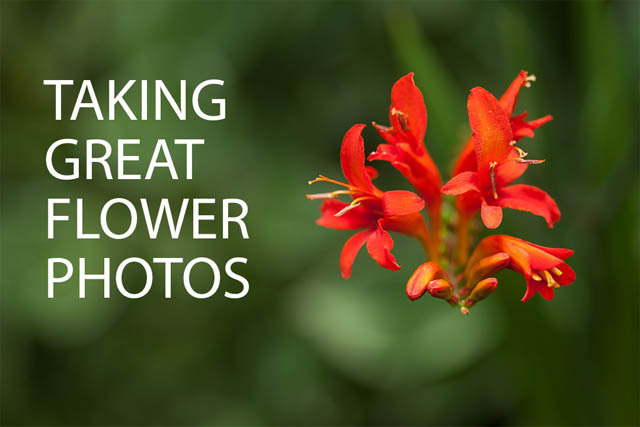 Plants and flowers are one of the most popular subjects for macro photography. They are naturally appealing the eye, and can be found easily. 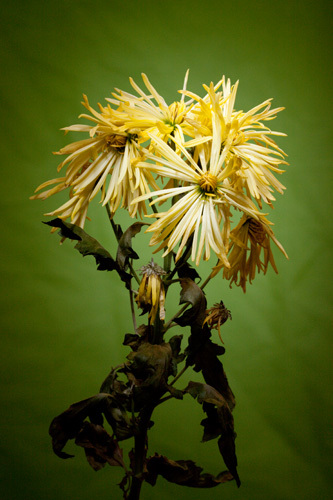 Even in winter you can still buy cut flowers to practise your photography skills on indoors.